Spring is back, and with it, the opportunity to show off your gorgeous lawn. That is, if your mower doesn’t break down. At K N Small Engine & Rental Equipment in Lancaster, WI, they stress the importance of scheduling tuneups for your lawn and garden equipment early in the season. Lawn equipment service centers tend to get busy further into the spring and summer, making it difficult to fix your tools quickly. By having a small engine repair specialist inspect them now, you’ll be able to keep your property looking great all season long. Your lawn mower has spent the past few months in storage, and old oil and lawn trimmings are probably clogging it up. If it’s an older model, it may be running inefficiently, too. Some older mowers break down without warning, leaving their owners with a half-cut lawn until they’re repaired. Schedule a tuneup to ensure this doesn’t happen to you. Mowing your lawn alone won’t make it beautiful. For a yard to look its best, you also need to trim any remaining weeds. As with your mower, a weed whacker requires upkeep. Bring it to the small engine repair experts to ensure it works efficiently when you use it. Depending on the nature of your property, power tools may also play a role in your lawn care routine. They need maintenance, too. For example, your chainsaw may need new blades or a carburetor cleaning to make it safe and easy to use. At K N Small Engine & Rental Equipment, they’ll be happy to give these items a tuneup as well. 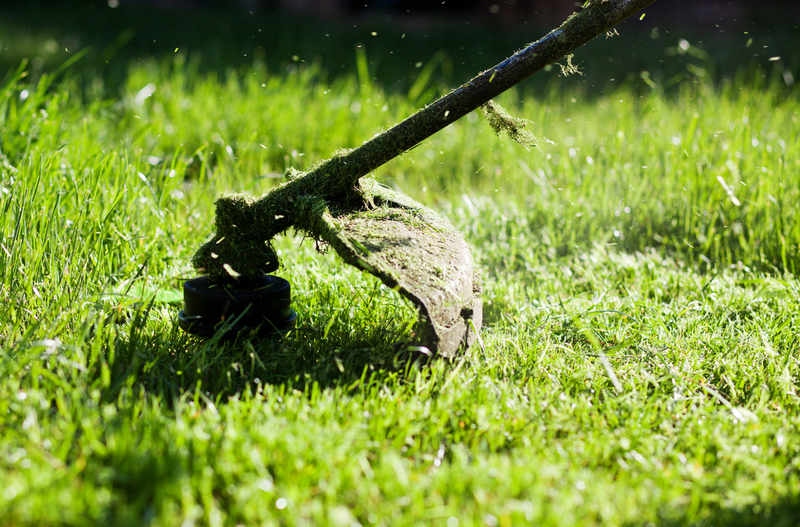 Providing professional, affordable lawn and garden equipment services to customers in and around the Lancaster, WI, region, K N Small Engine & Rental Equipment understands the importance of getting your property ready for the spring and summer. Head there for an equipment tuneup now, before the late season rush. For more information, feel free to contact them online or by calling (608) 723-3790.